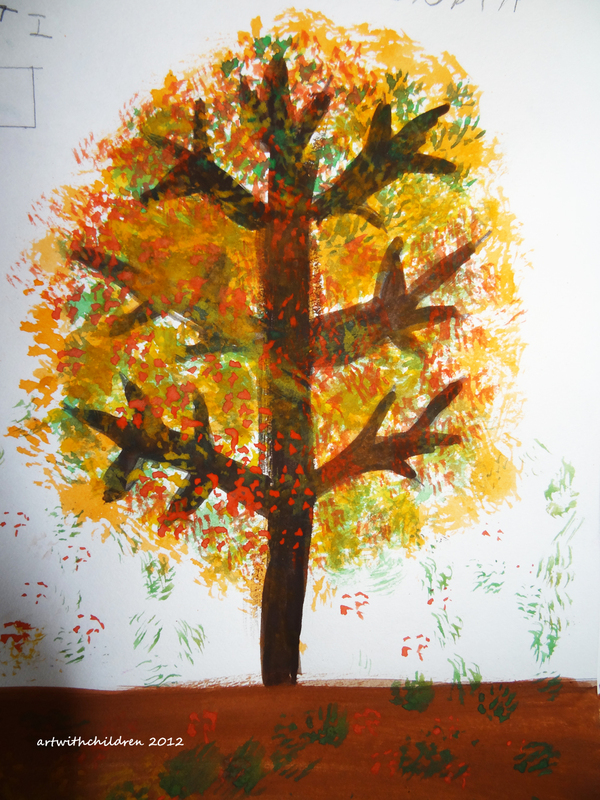 Look at our gorgeous autumn trees!! 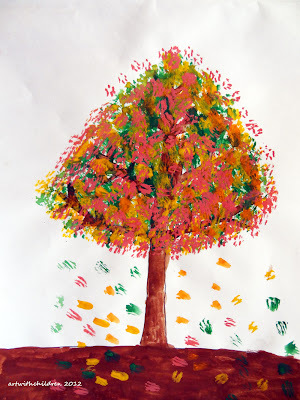 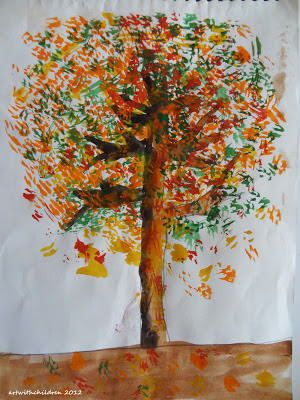 We all loved these amazing autumn paintings by children age groups 5 to 7 years. 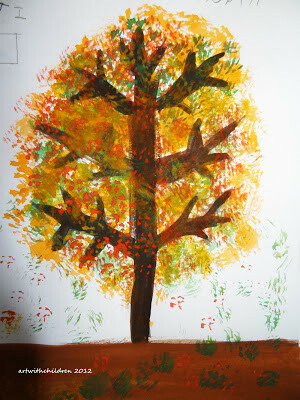 This was the topic we had started earlier called 'Autumn tree'. 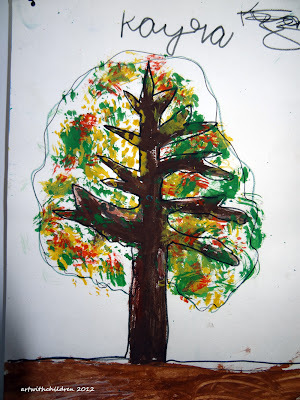 We all had an excellent discussion on this topic and enjoyed working on it together!